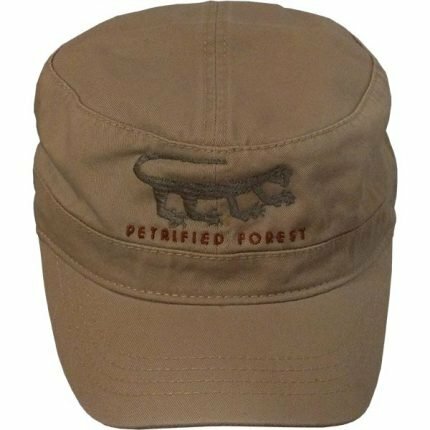 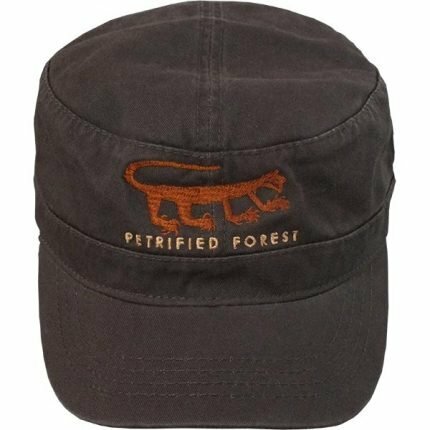 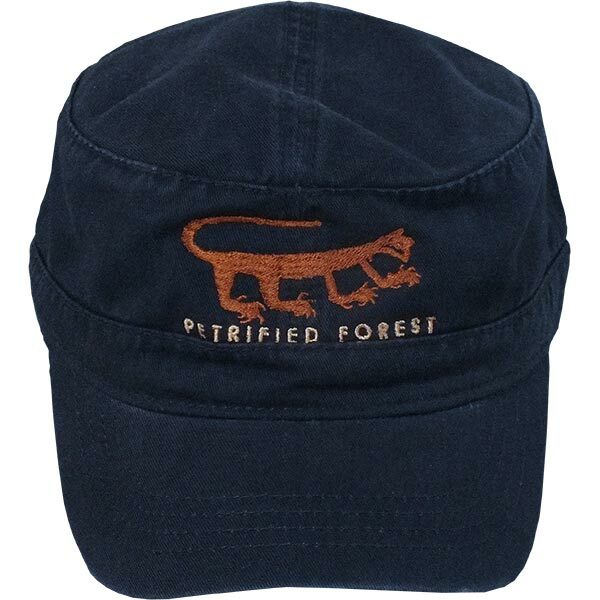 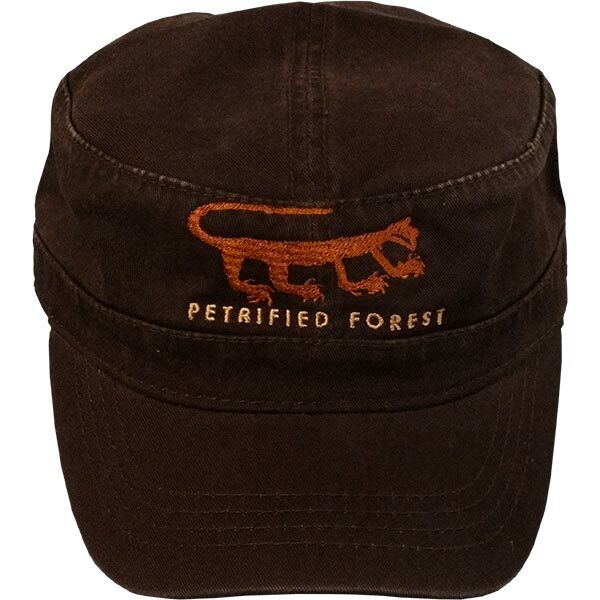 Petrified Forest's mountain lion petroglyph graces the front of this attractive military style heavy-duty cotton cap. 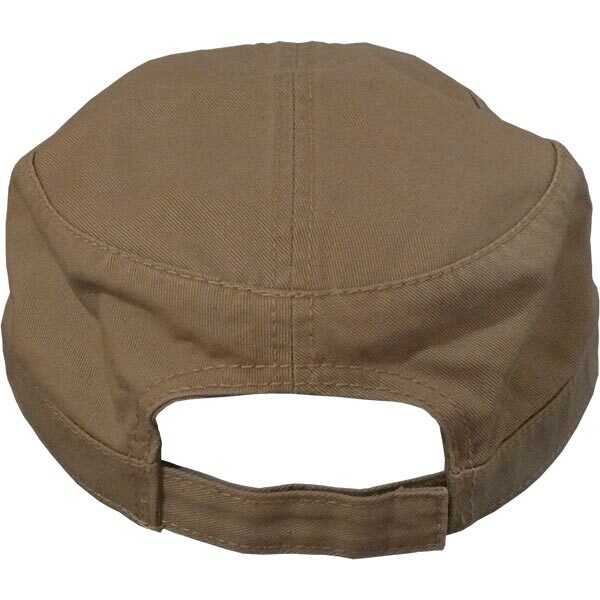 A Velcro strap in back adjusts it to fit nearly everyone. Available in Khaki, Brown, Navy Blue and Gunmetal Grey.